US ITER is a DOE Office of Science project hosted by Oak Ridge National Laboratory in Tennessee. Partner labs are Princeton Plasma Physics Laboratory and Savannah River National Laboratory. 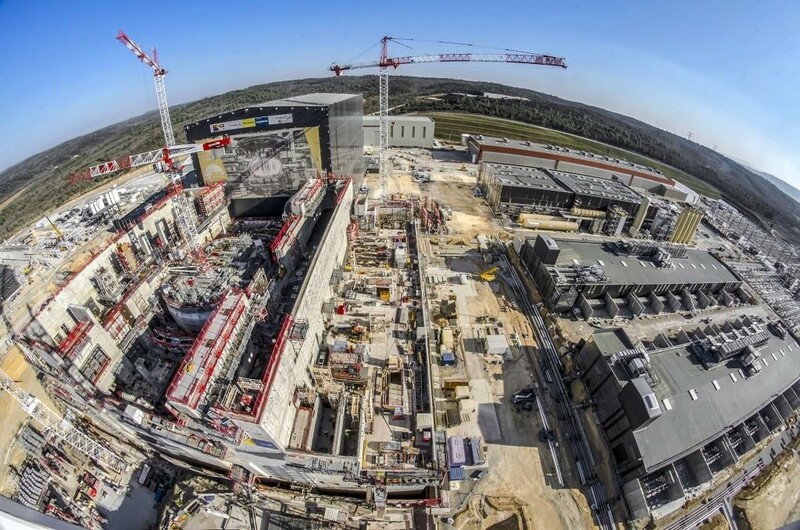 The US is a partner nation in ITER, an unprecedented international collaboration of scientists and engineers working to design, construct, and assemble a burning plasma experiment that can demonstrate the scientific and technological feasibility of fusion power for the commercial power grid.